Skin aging is associated with increased vulnerability. 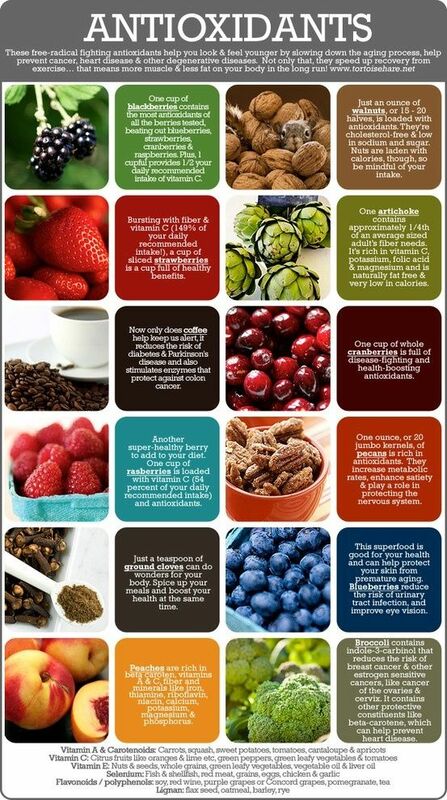 Antioxidants for skin are best to improve our skin texture. It protects the skin from damage by neutralizing free radicals. It also help in protecting skin from damage caused by environmental factor such smoking and pollution. It have a wide range of health benefits and fight lots of problems. This includes in fresh fruits and vegetables to whole grains, nuts, chocolate and teas. Checkout the Infographic below to know more about antioxidants, which helps you to look and feel younger. 1. It reduce the sings of aging benefit of antioxidant skin care is skin firming. Antioxidants may actually reverse the effects of aging by improving skin health and rejuvenating its appearance. 2. Inflamed skin to tighten and toning is one of the most desirable benefits of antioxidants in skin. Reducing inflammation promotes more even skin tone and helps keep acne and wrinkles away. 3 Reduced appearance of wrinkles and scars. Wrinkles and fine lines are a natural part of the aging process. 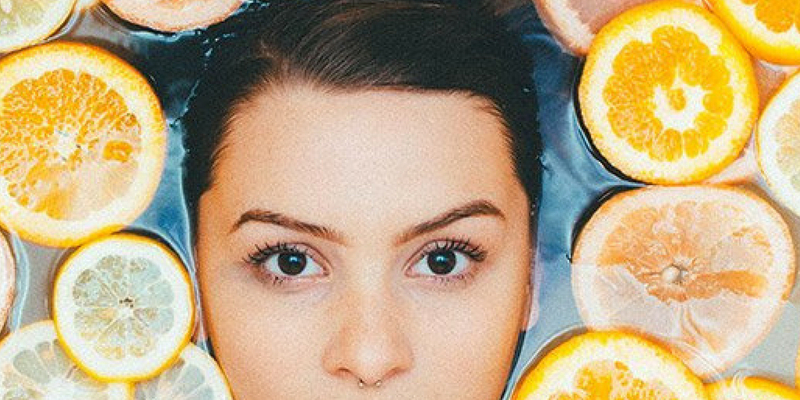 Antioxidants can help plump out the skin and make it appear more youthful. Most antioxidants are great for reducing the appearance of wrinkles and fine lines. Our bodies have natural defenses against free radicals, but those defenses weaken as we age. It to helps to reduce acne scars, so they are very beneficial for health and for glowing skin.